Now on its fourth year the much anticipated annual China Image Film Festival - not only the largest Chinese film festival in Europe, but also the most influential Chinese film festival worldwide - is set to have its biggest run yet marked with a gala launch at The Palace Theatre, Shaftesbury Avenue, this Sunday 28 Oct 2012. The launch of CIFF will kick off with a spectacular fashion show followed by a screening of Cai Shangjun’s People Mountain People Sea showcasing the finest Chinese fashion and filmmaking talent. In the past three years, with “China Image, Impress the World” as the goal, we’ve been striving to provide the outstanding contemporary Chinese films with an international platform open to the world audience, and particularly facilitate the significant communication between up-and-coming Chinese filmmakers and the world. Featuring leading Chinese brands: Basic, Liang Zi and Zeng Dan, the show will introduce London’s fashion industry to exciting new designs from this fascinating country. 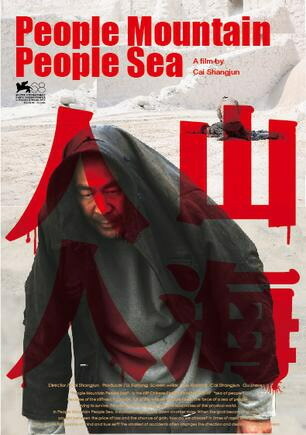 After the spectacular catwalk show, the festival will be officially launched by the premiere of the 68th Venice Film Festival award winning film People Mountain People Sea by Cai Shangjun, who won the Silver Lion Award for Best Director and will be in attendance along with its stars. “We want to take the audience on a journey to a different dimension of existence where their fantasy goes beyond a fashion show. A fabulous light show by the renowned lighting designer Thierry Dreyfus will juxtapose contemporary couture with mysterious Chinese legends” – hints Statis Beatnik. 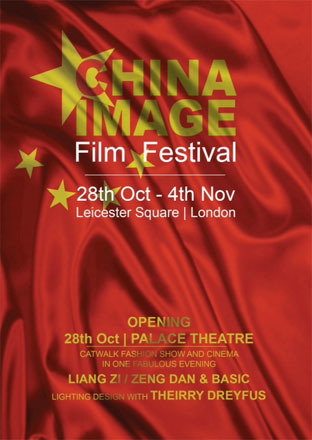 The 4th China Image Film Festival will be held in London between the 28th October and the 4th November 2012 at the Odeon Cinema in Leicester Square. The mission of the China Image festival is to allow the West to experience the inherited culture of China through the language of film. By showcasing the best from China’s film industry, the festival aims to demonstrate to the world the charismatic talent of Chinese filmmakers and the country’s exciting future onscreen. This year’s line-up is expected to be some of the best yet, featuring a great variety of genres; from blockbusters to independents, from CG laden action to award winning art house, and from laugh out loud comedies to heart-warming biopics. Based on a true story, in which the brothers of a murder victim decided to track down the killer themselves, People Mountain People Sea is a simple revenge story with apocalyptic ambitions. 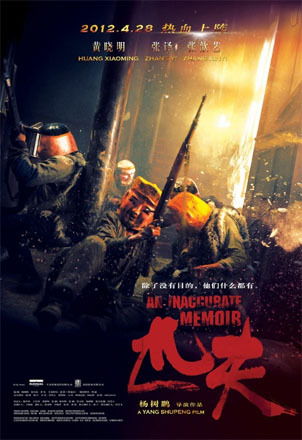 In writer-director Cai Shangjun‘s version, it’s a penniless elder brother, Lao Tie(played by Chen Jianbin) who takes the law into his own hands, setting out on a thousand-mile journey from a village in Guizhou province, up to the huge metropolis of Chongqing, and back again on a seemingly hopeless one-man quest. Given the spectacular, mountainous scenery of Guizhou, and its large empty spaces, the journey naturally becomes an existential one, too, ending in a hellish coal mine which has its own rough justice and of which Dante would have been proud. All For Love is a film calling for public awareness on child abandonment. 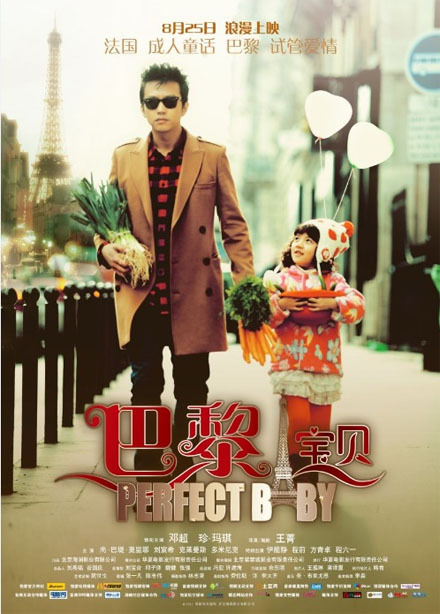 Joined by four celebrity couples(Tong Dawei & Guan Yue, Ma Yili & Wen Zhang, Hu Ke & Sha Yi，Zhang Jiayi & Wang Haiyan), the film shows the twists and turns in the lives of three different women, all because of an abandoned baby. Like it all macho and tough? Couldn’t get enough of western black comedy like Let the Bullets Fly? Then you should definitely come to our screening week and try An Inaccurate Memoir! 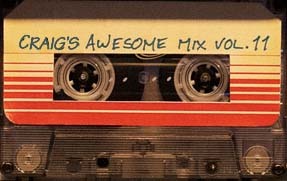 The combination of rough, northern-style humour and chaotic improvisation is very typical of the film as a whole. It is China’s first modern dance documentary and directorial debut of Chinese director Wang Fan, in collaboration with Oscar-winning documentary director Allan Miller and American Choreographer Tere O’Connor. It took director Wang four years to travel back and forth between New York and Paris and record the creation process of Offering, a modern dance choreographed by Gao Yan Jin Zi and how Tete O’ Connor communicated with young dancers from Beijing Modern Dance Club. A terrible car-crash left actress Xia(Summer Qing) in a coma, during which she dreams of becoming the wife of Lin Juemin(Tong Dawei), who sacrificed himself in the Huanghuagang Uprising in 1911. A heart-wrenching story of war and love. To my wife is a time-travel drama with two parallel story-lines taking a new look at one of the most touching Chinese love stories happened a hundred year ago from a modern perspective. The Sino-France co-production tells the story of a rich Chinese student in Paris making casual donation to the sperm bank, and the troubles coming after that. It has everything essential for romantic comedies: a messy twist of situation, break-up(s), a love quadrangle, a quirky friend for comic relief, a cute little girl for the ‘awwww’ moments, a light-hearted, humorous plot, and the ‘happily ever after’. Beijing, the present day. Three years after being hired as a shy university graduate by Alex (Alan Tam), editor-in-chief of leading fashion magazine Celebrity, Zhou Xiaohui (Vic Chou) has become associate editor, taken on the English name Patrick, and turned into an arrogant, pretentious young control freak. However, after a minor gaffe that threatens the company’s future IPO, he was sacked by Alex. Proclaiming he’ll set up a rival publication, Xiaohui is joined by only two of his staff, office dogsbodies Fatty (Tong Lei) and Yinghong (Vivian Hsu), and made a new magazine called Modern. The movie is a light comedy set in the well-ploughed field of the Beijing fashion scene, with a routine message about staying true to your friends and your roots, all reasonably slickly packaged. Shaanxi province, central China, winter, 183 BC. Twelve years after the death of the Han dynasty’s first emperor, Liu Bang (Leon Lai), the Grand Tutor (Wu Ma) leads a group of seven young students to the site of a famous meeting in 206 BC – the so-called Feast at Hong Gate – between Liu Bang and Xiang Yu (William Feng), then rival leaders following the collapse of the Qin dynasty. 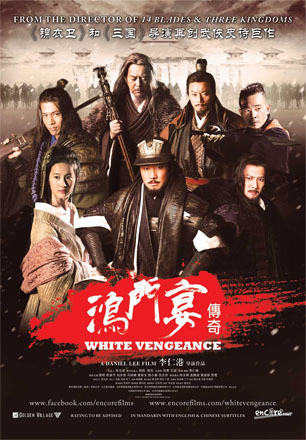 Based on the well-known story of Hongmen Banquet, White Vengeance is a brilliantlyunique representation of the chaotic Chu-Han history. A fast-paced, action-packed crime movie set in the China-Myanmar boarder, with one of the finest casts and acting in contemporary Chinese cinema. 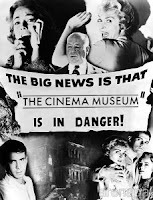 A highly manipulative crime drama, divided into a prologue and four chapters which juggle with the plot’s time-line, and shot in a planned way that appears to spring straight from a storyboard, it maintains its grip on the viewer not only through sheer technical artifice but also by a tip-top cast that manages to breathe life into potentially cut-out characters and climax in a surprisingly moving end. This second feature by writer-director Cheng Er is a powerful follow-up to his equally controlled brain-teaser Unifinished Girl and, though seemingly a one-trick pony, actually repays repeated viewings. In the past 3 years, Over 150 Chinese films were screened at China Image Film Festival to the world’s audience More than 40 Chinese films had their world/European premieres at China Image Film Festival Over 300 screenings of Chinese films have attracted 20,000 viewers from more than 30 countries China Image Film Festival also has a large audience base of 150,000,000 in China. For more information on the Microscopic China: 1st London Micro Film Exhibition click here and for information on their Strategic Exchange click here!